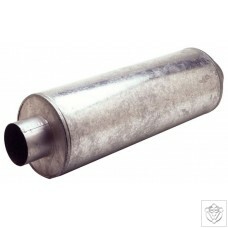 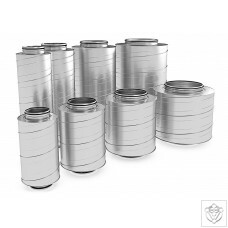 High quality rigid duct silencer made from galvanised sheet steel with mineral wool insulation. 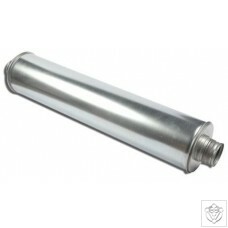 These great new silencers assist in reducing the noise levels when using any fan. 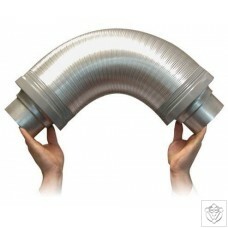 All silencers are 1 metre in length and are flexible so they can be bent around 90 degrees, allowing fitting into the corners of rooms or grow tents. 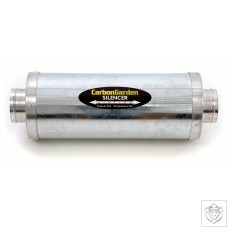 The CarbonGarden Silencers are light weight, low cost and effective noise silencer. 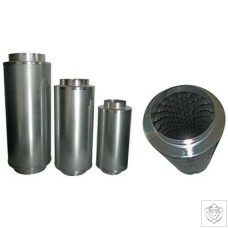 CarbonGarden Silencers have been engineered as an acoustic sound proofing device designed specifically for the hydroponic industry to help reduce the loudness of the sound pressure created.